Family-friendly oceanfront that’s close enough for a commute. The most accessible village in the Hamptons, Westhampton Beach offers the best of the resort lifestyle, with significantly less travel time than its eastern contemporaries. Value is key in this upscale, three-square-mile community, which offers expansive properties for less expense than its neighbors east of the Shinnecock canal. From community newcomers to longtime denizens who have kept their seasonal vacation homes for decades. 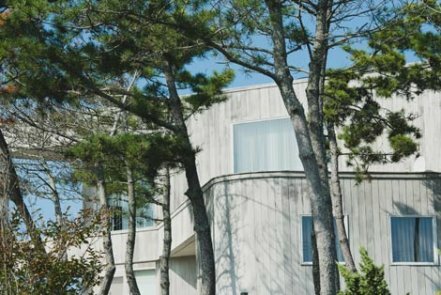 Tight-knit and proudly un-caught up in the Hamptons hype, Westhampton Beach villagers are content to keep it real. Many of those who make this year-round community their home comprise the early morning and late afternoon “trade parade,” which includes builders, nurses, and other skilled professionals. Multi-generational seasonal visitors tend to migrate to the environs of oceanfront Dune Road. Easier travel to and from the city and much more for the money. 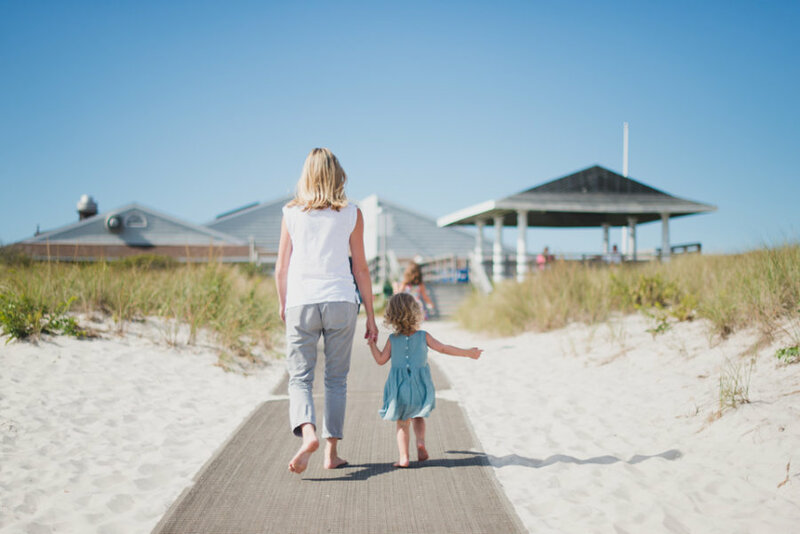 When time is of the essence, Westhampton Beach is the absolute best choice for those who desire a laid-back Hamptons experience without the hassle. Off the beaten, eastward path, the village and surrounding hamlet are removed from the hot and heavy thrum of summertime congestion. Better yet, luxury properties are typically much more generously sized and affordably priced here than anywhere else on the East End. Low-key tranquility and old-fashioned charm. The beach might be hot, but the atmosphere here in Westhampton Beach and surrounding areas, such as Quiogue and Quogue, is definitely chill. 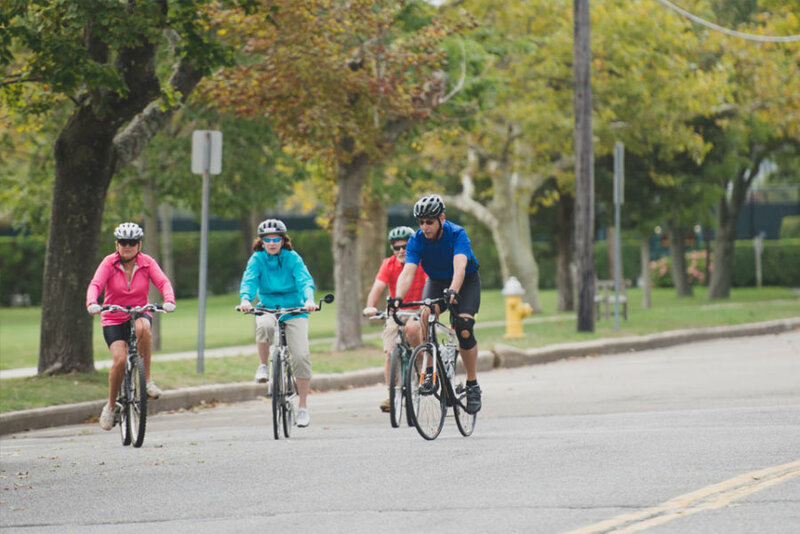 Expect to see your friends and neighbors leisurely sipping coffee at Simon’s Beach Bakery, pedaling their family-style, three-speed bikes around town in sandals and sarongs, or walking up and down Main Street licking an ice cream cone in the evenings. Time isn’t standing still here, but it’s not hurrying along either. A seaside resort that draws from simpler times. 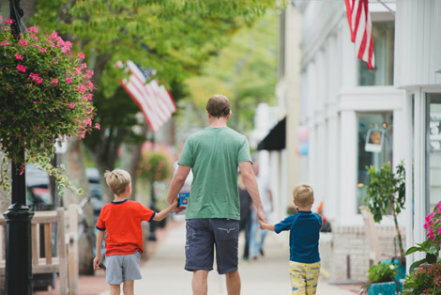 Unhurried and relaxed, Westhampton Beach is ideal for those who want to get away from it all but still be a part of a tight-knit community. As with all of the Hamptons, the call of the ocean—the most popular being Cupsogue Beach and Pike’s Beach—is the major draw, but it’s far from the only one. The community’s strong commitment to the arts. Thanks to the Westhampton Beach Performing Arts Center, a host of national acts circulates through year-round. There’s also the Village Green, complete with it’s own picture-postcard gazebo, and a number of shops and restaurants. 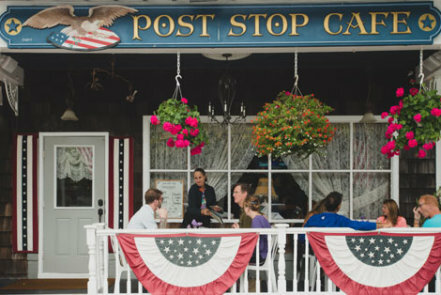 Quaint and charming, even the village post office is listed on the National Register of Historic Places.